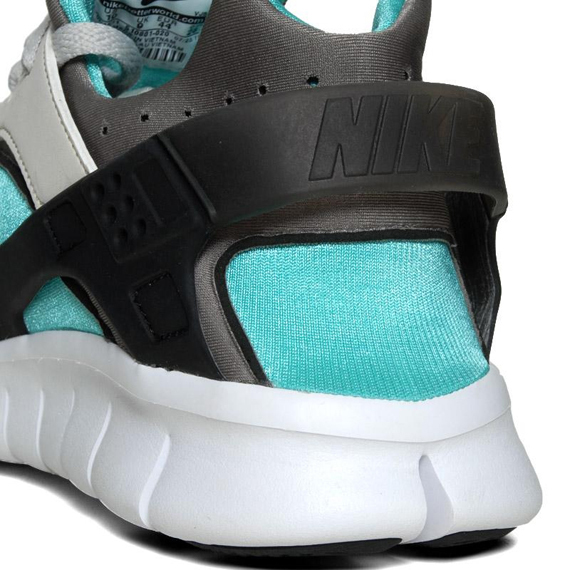 We continue our look at Nike Sportswear's upcoming footwear releases with yet another spring colorway of the Huarache Free 2012 previewed here today. 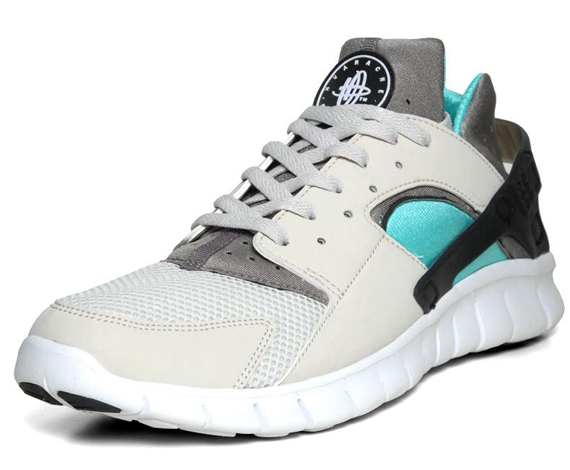 Creating yet another unique look for the new generation Huarache Free 2012, Nike Sportswear went with a clean combination of natural and vibrant hues to dress the recently introduced runner. 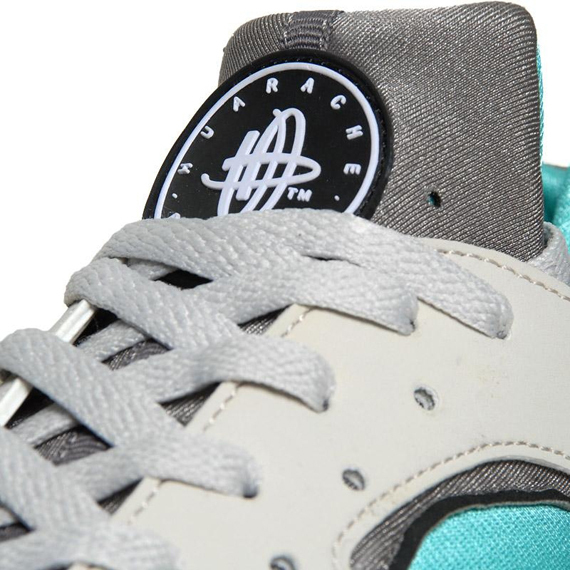 Light bone covers most of the nubuck upper on these, while soft grey and calypso come together to take care of the inner durasheen bootie. 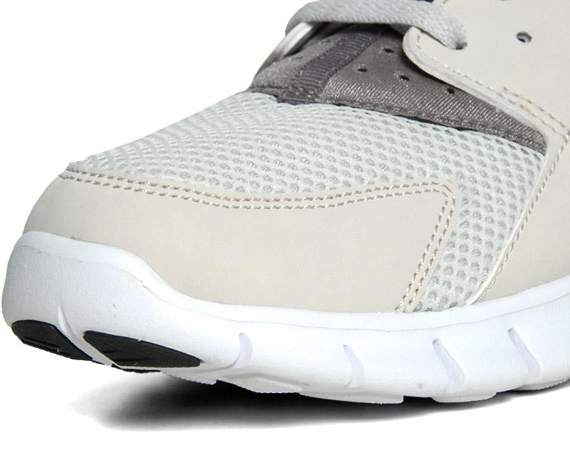 A white Nike FREE sole holds everything down below. 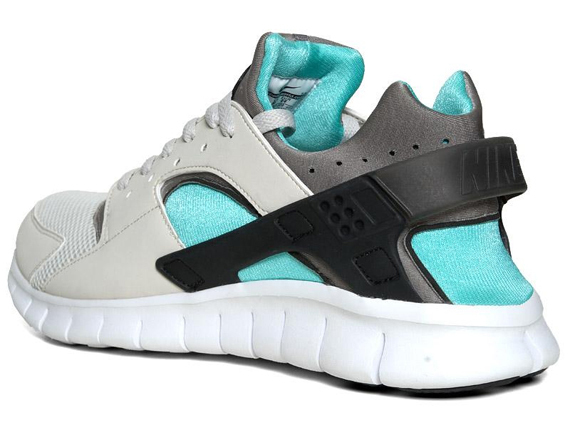 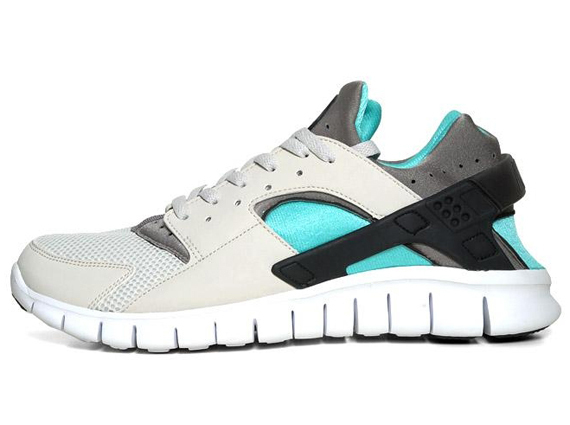 Look for this latest colorway of the Huarache Free 2012 to release next month at select Nike Sportswear retailers nationwide.